The purpose of this page is to give web presence to Butler Lions club products for sale. All our products are made in the USA. You can order any of our products by clicking on the image in one of the boxes below. We raise money by selling our products and the earnings are donated to community service. (Note: 24″ Brooms include Support Handle Brackets. Wet it. Wring it. Clean any surface. Looking for a practical “Win-Win” gift to give to your family members, friends, paper deliverers, garbage man, mail carrier, childs teacher, grandparents, etc. The Butler Lions suggest a Butler Lions Products gift certificate. Easy wrapping, easy deliver. And at the same time you will be helping the Butler Lions help the needy people of the Butler area. Gift certificates can be used to buy any of our products or turned into a donation. Our products are functional & practical and the proceeds support the Butler community. Our very popular sales happen in the spring and the fall each year. 3 flavors of fresh lean sausage–Salt & Pepper, Sage & Hot packaged in 1lb plastic containers. Sausage is ground & flavored by Fairground Market & packaged by Butler Lion members. Our newest fund raiser is selling quarts of soup prepared by Kountry Katering of Renfrew, Pa. We have sales in the fall and winter of each year. Ordering Options — Select item from menu above. Then select method of order (On-line or Order Form) on page selected. Online – Select items from a form on computer screen & submit. Allow 3 days for delivery. Mail – Print an order-form. Fill out form. 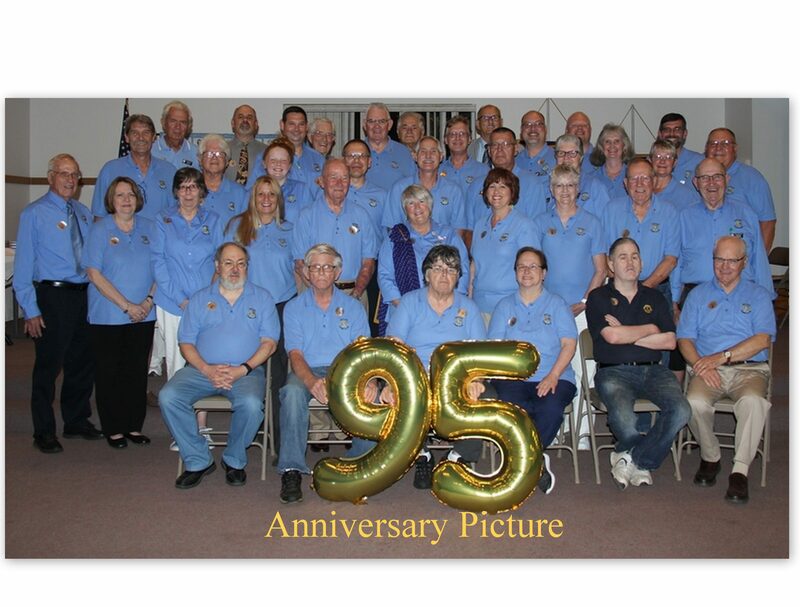 Mail form to Butler Lions Club PO Box 1905 Butler, Pa 16003 Allow 1 week. Phone – One item orders may be called to the Blind Association (724-287-4059) Allow 4 days for delivery. Email – You may send an Email to ButlerLionOrder@gmail.com. List items you want. Include Telephone#. Allow 3 days. Text – You may send a Text message to 724-991-9315 (Lion John Houston). List items you want. Include Telephone#. Allow 3 days. Lion members will deliver orders $10 & over in Butler Area free of charge. We reserve the right to use our discretion as to distance. The Butler Lions have been serving the Butler area since 1923, providing community service and raising funds to support community needs. Our primary focus has been the sight and hearing impaired. But, we are endeavoring to become more community oriented supporting as many community needs as we can. Our marketing approach had been going door to door selling our products, brooms, garbage bags, light bulbs,etc. We are looking to change this practice to a more practical marketing approach to take advantage of technology and today’s consumer purchasing practices. In addition to our own products, we are beginning to partner with The ARC of Butler County to market some of their products. Instead of knocking on doors to sell, the Lion members will be knocking on doors to deliver. Our goal is to make ordering easier and turnaround delivery happen quickly. We are offering online ordering via our web site (www.ButlerPaLionClub.org) and free Delivery on orders over $9.99. We can normally turn those orders around within 3 days.